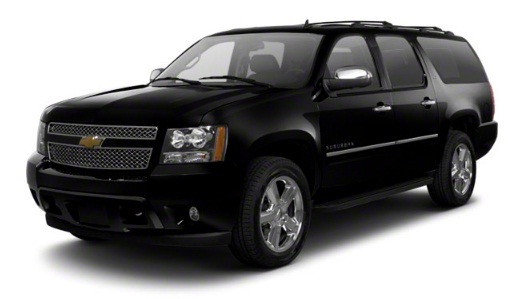 Sunshine Towncar Service - Rates from Seatac AirportThese rates are for towncar sedans up to four passengers. if you have more than four passengers and would like to have an SUV instead, Please multiply these rates by 1.5.If your destination is not listed here, please call us at (206)941-9718 or email us at: info@sunshinetowncarservice.comThere will be a $10 extra charge if you prefer meet and greet service at the airport. These rates are for towncar sedans up to four passengers. if you have more than four passengers and would like to have an SUV instead, Please multiply these rates by 1.5. There will be a $10 extra charge if you prefer meet and greet service at the airport. Our hourly rate is $60 per hour and $80 per hour for SUV.